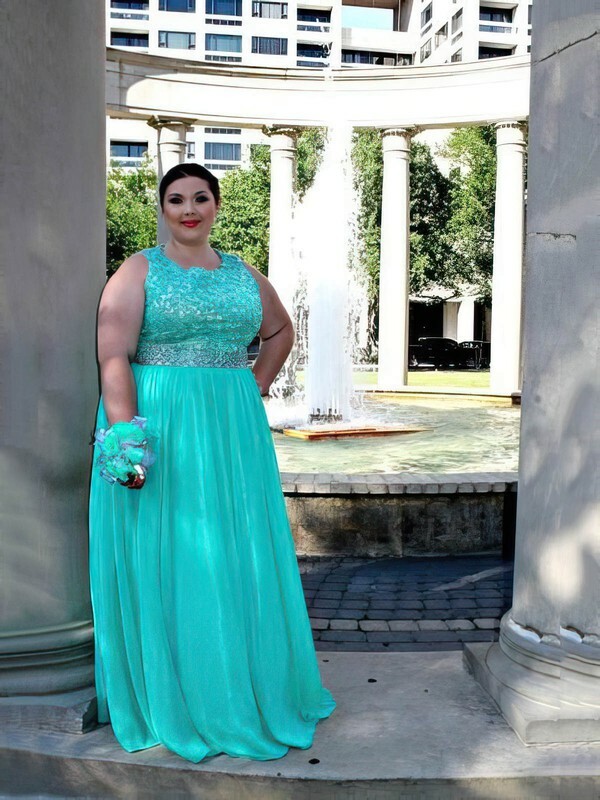 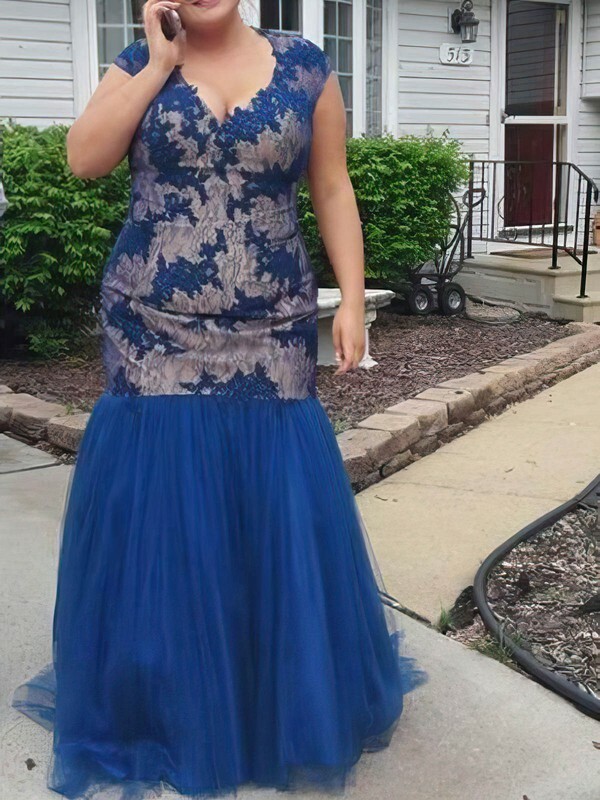 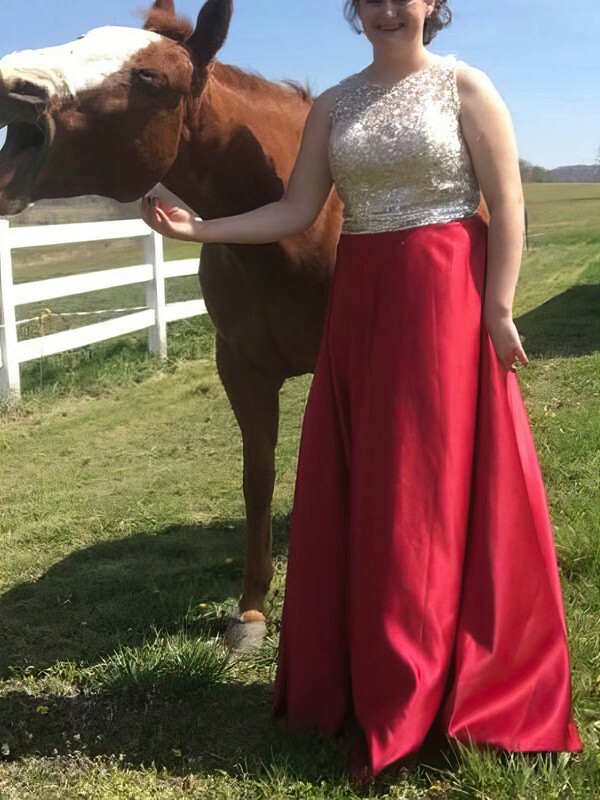 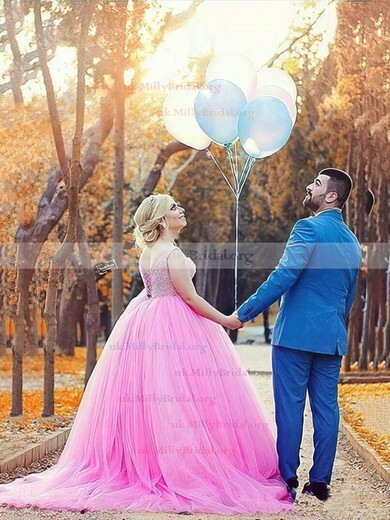 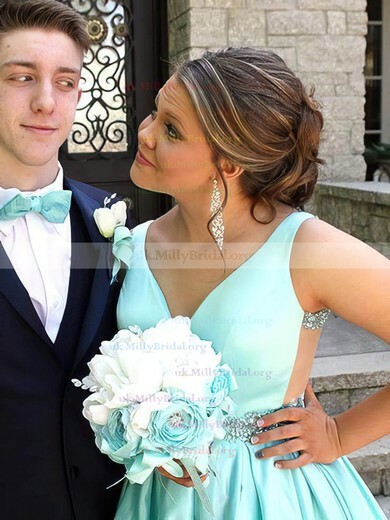 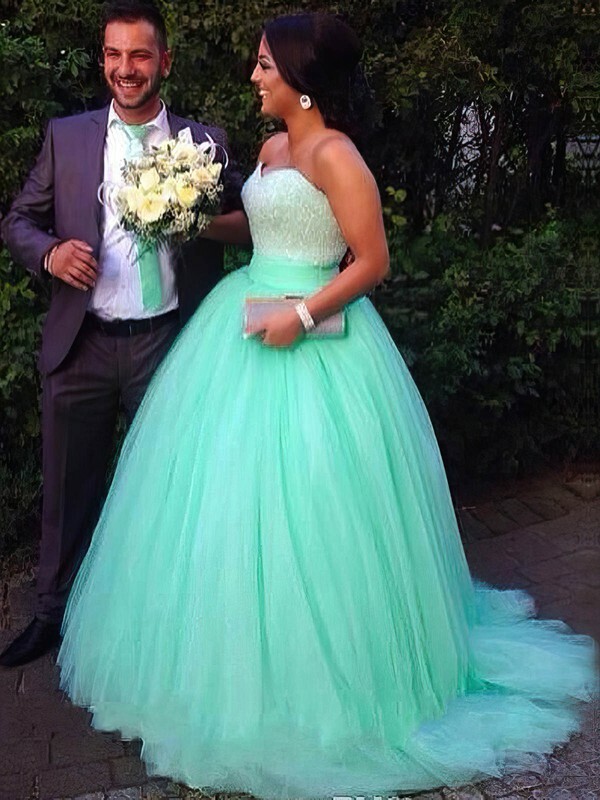 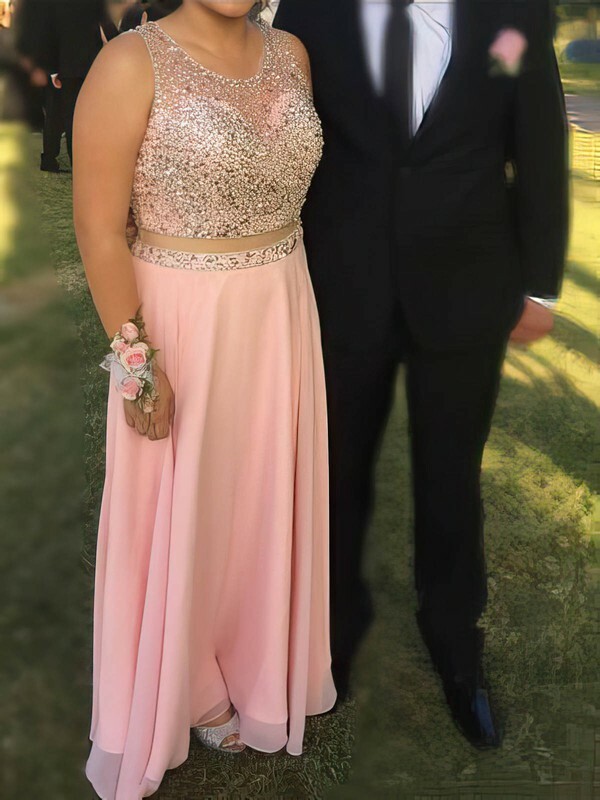 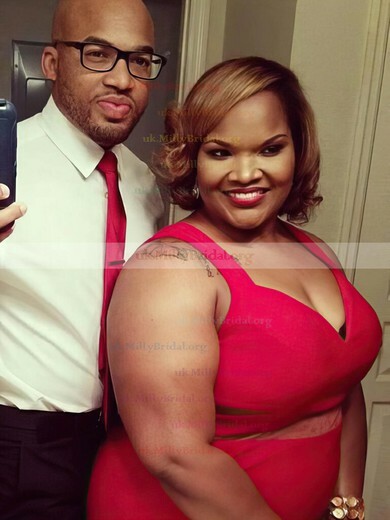 You may have tried all methods to pick a suitable plus size prom dress, but only to find it disappointing every time. 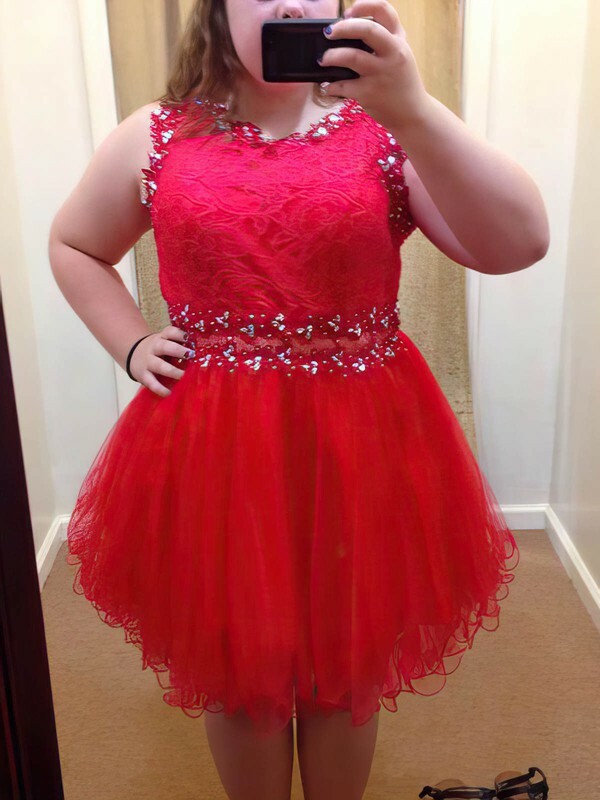 Sometimes you can put them on but you look pretty fat. 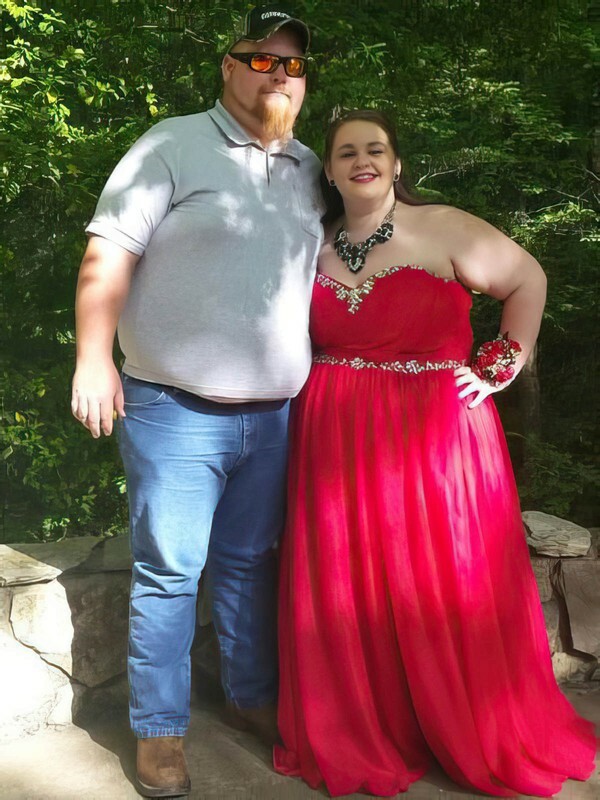 Some other times you can hardly put on them. 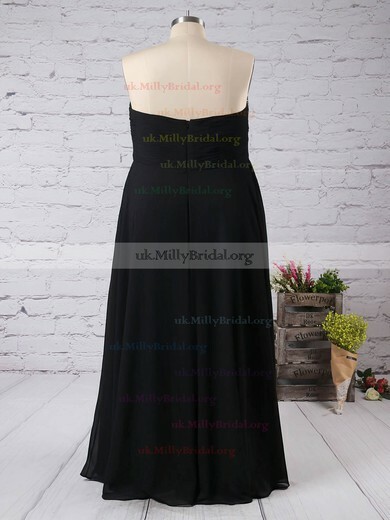 If you have such troubles, you can relax here in uk.millybridal.org. 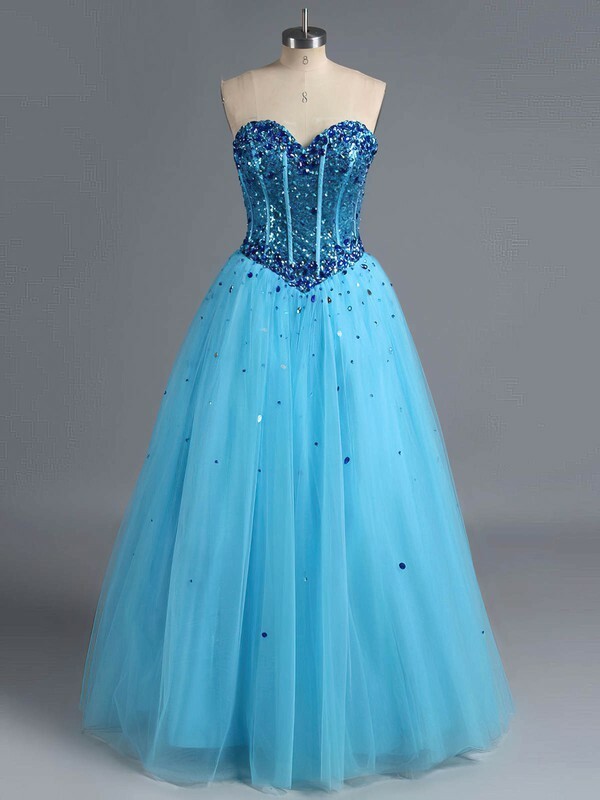 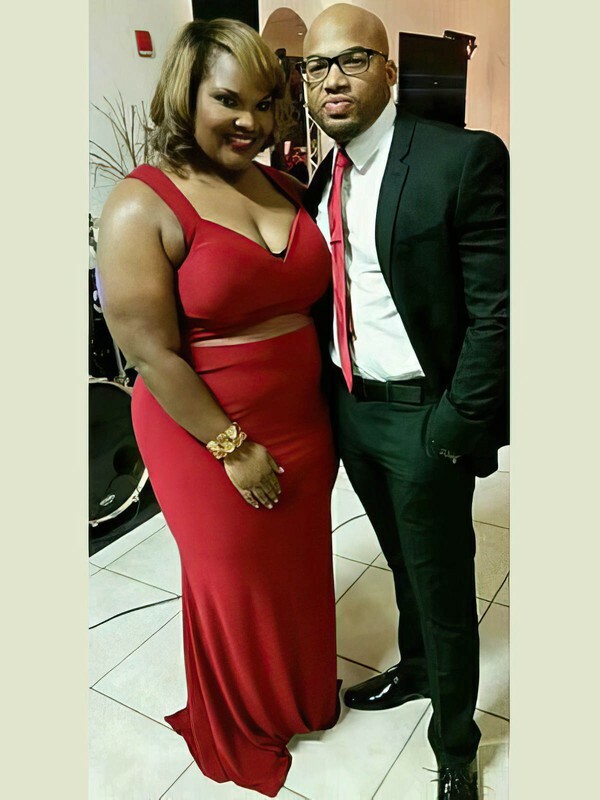 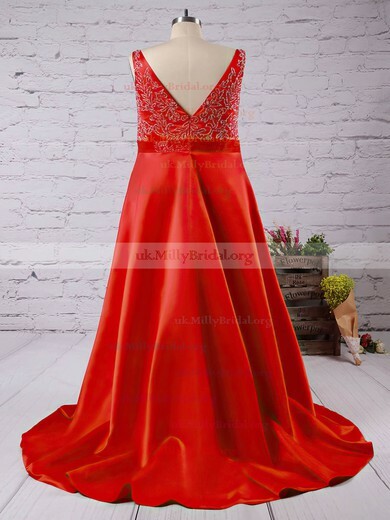 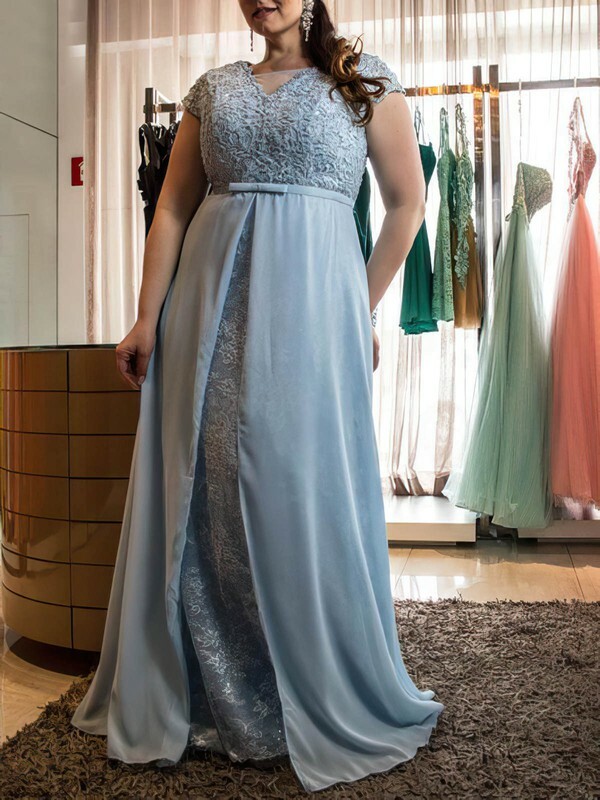 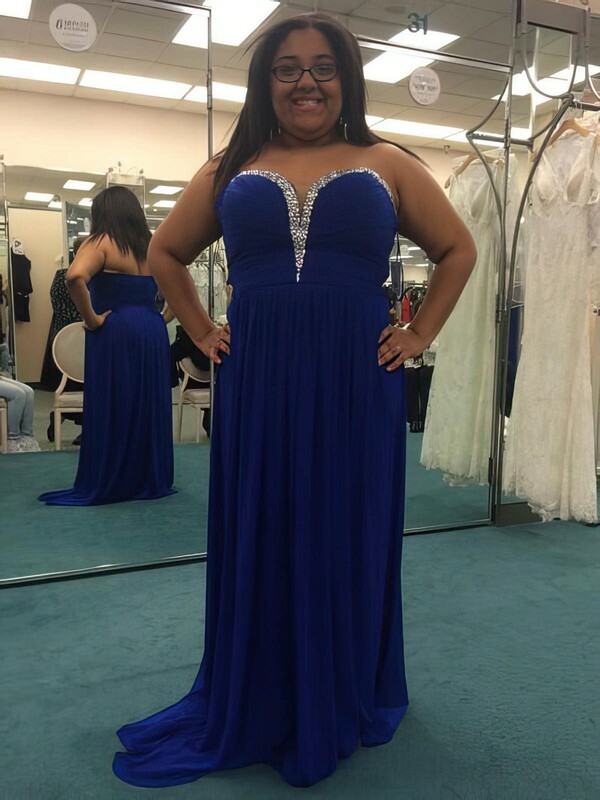 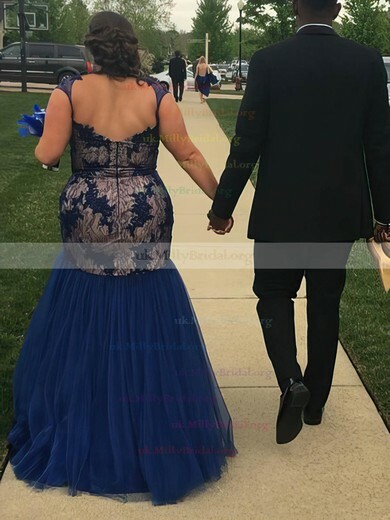 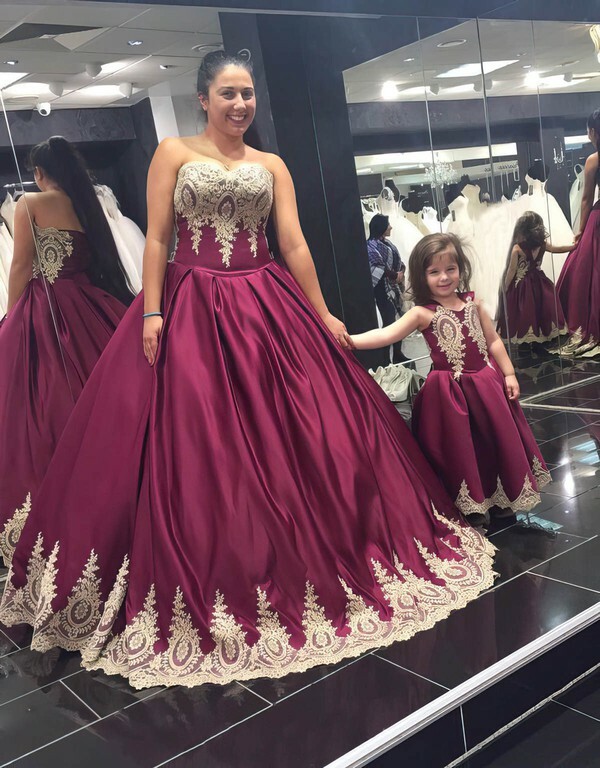 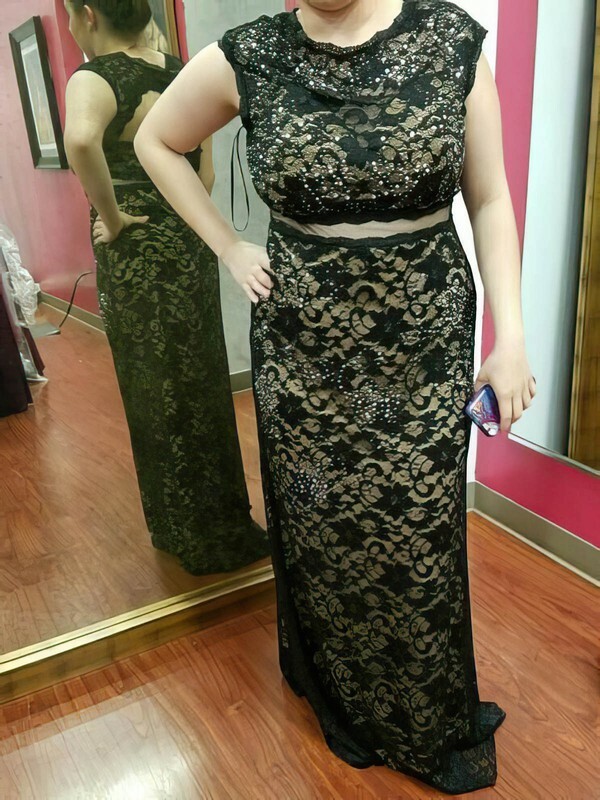 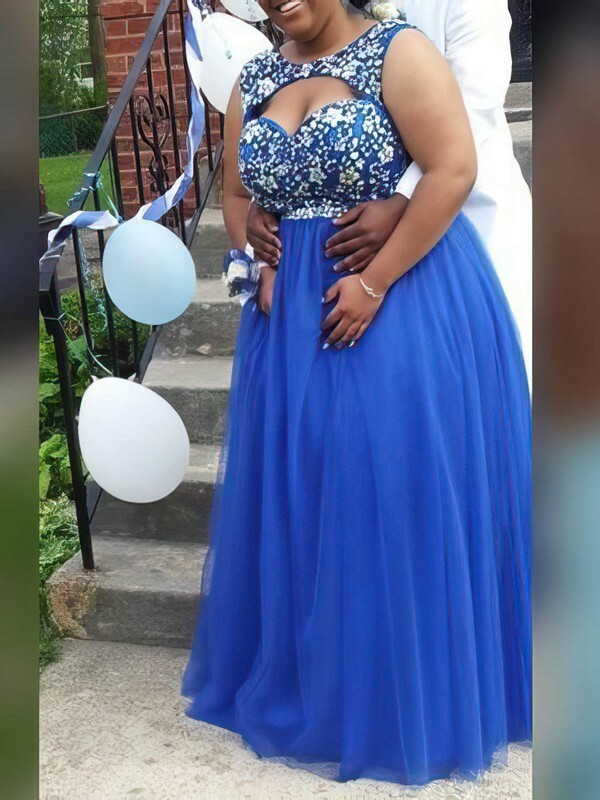 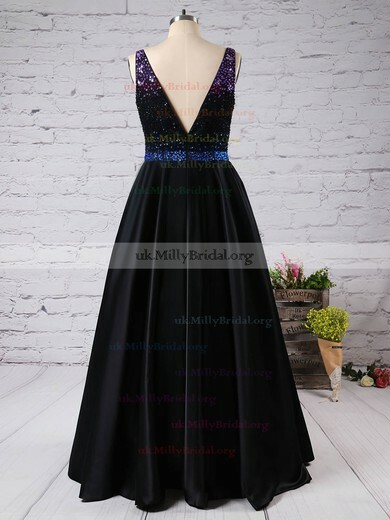 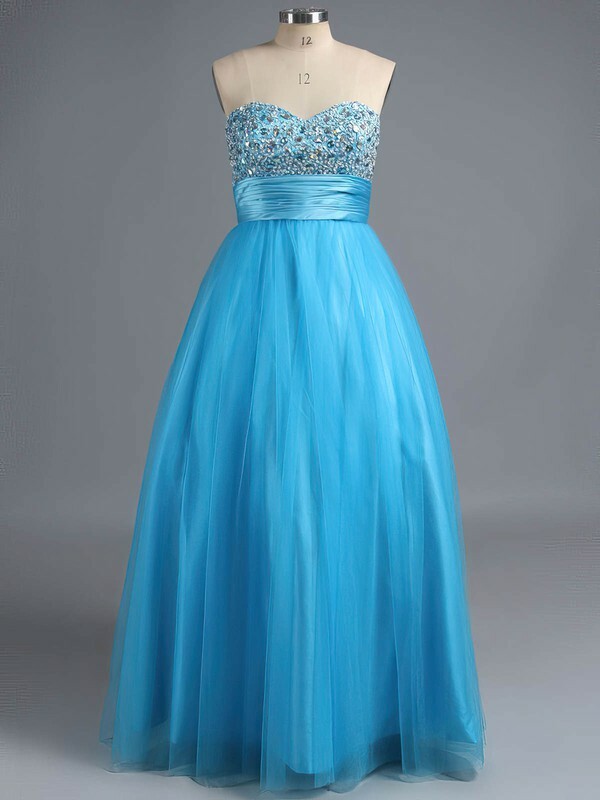 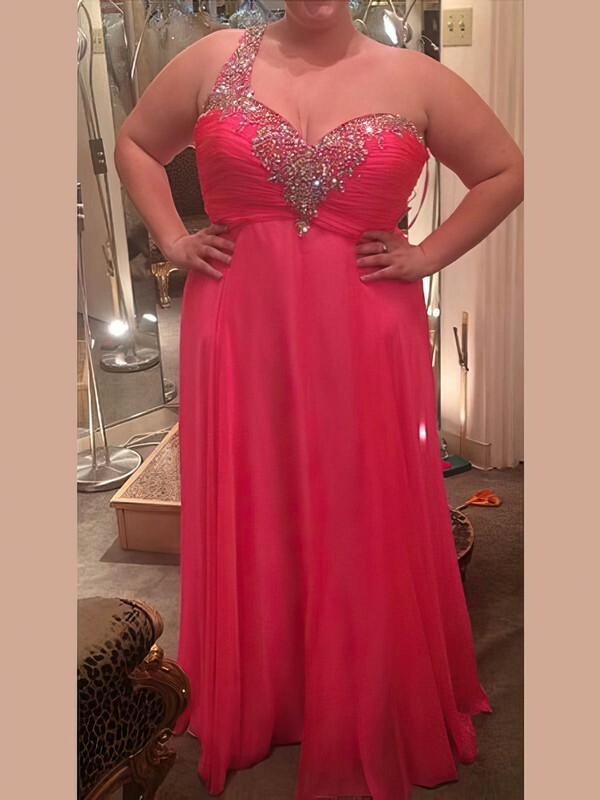 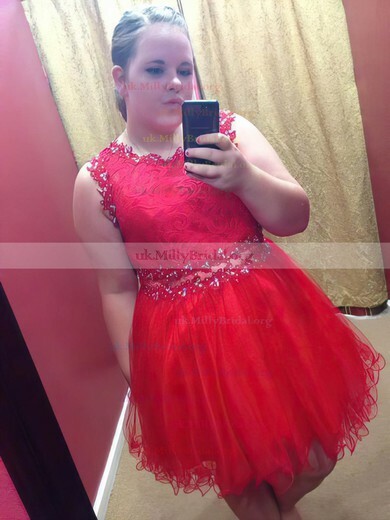 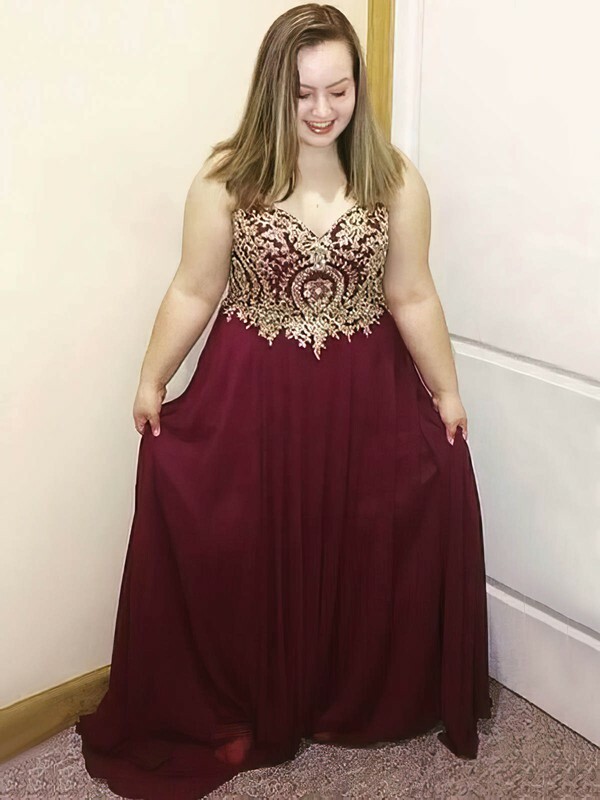 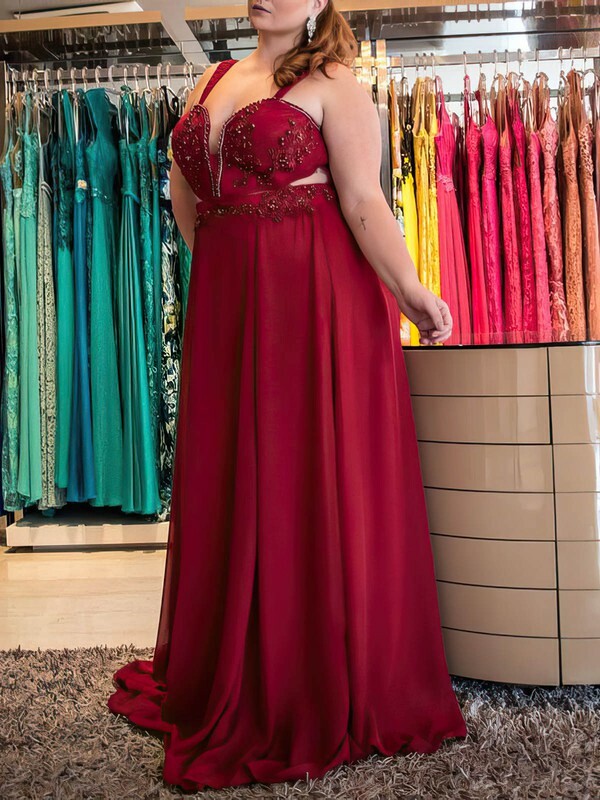 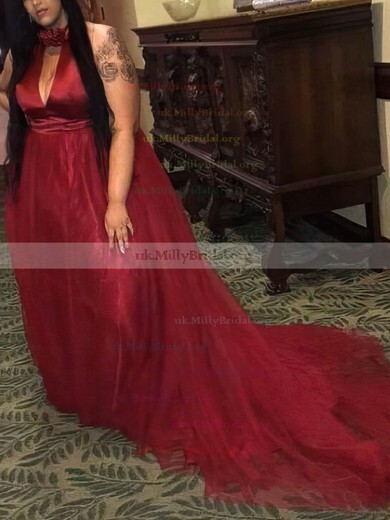 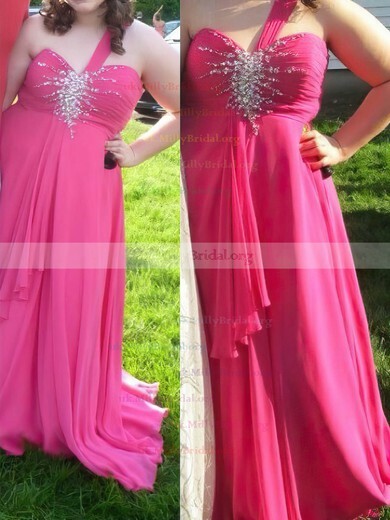 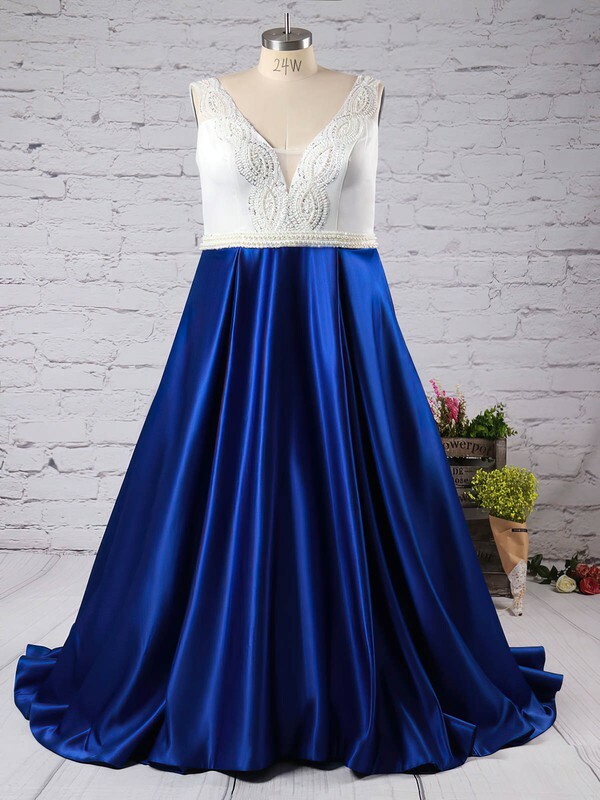 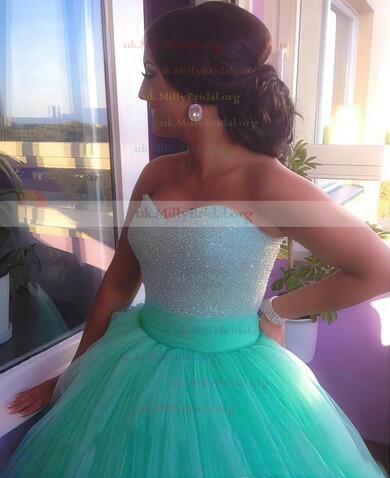 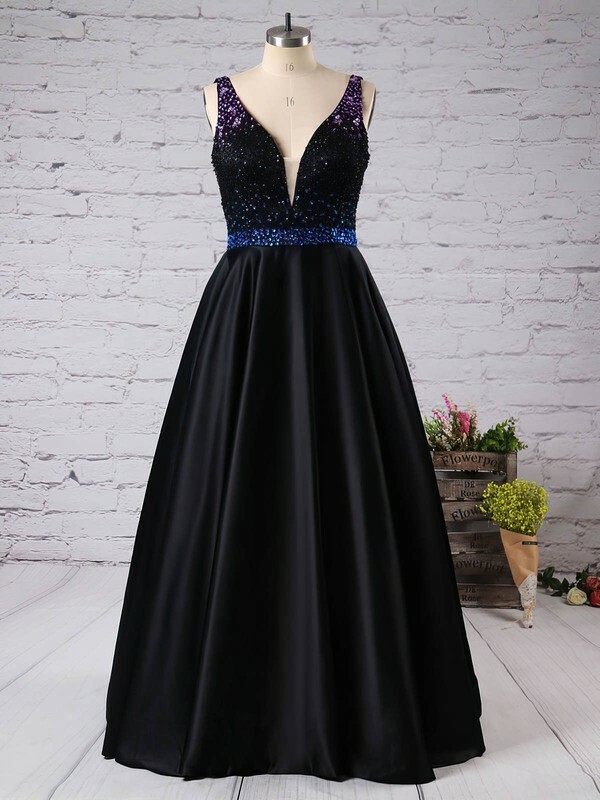 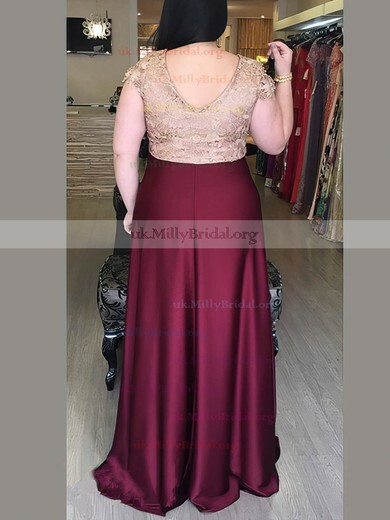 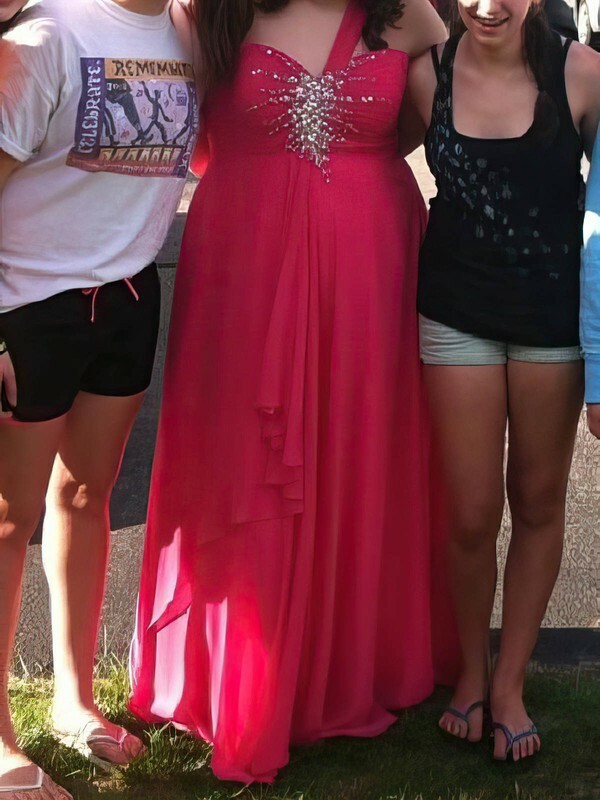 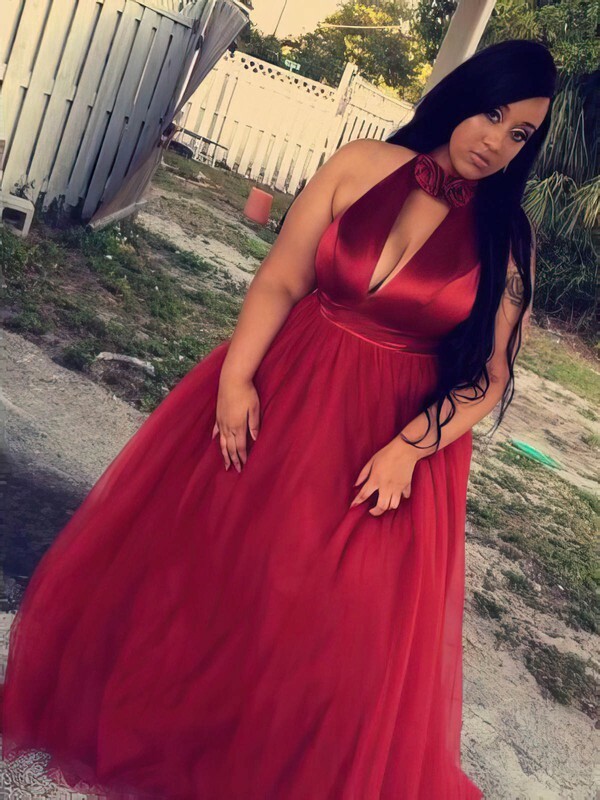 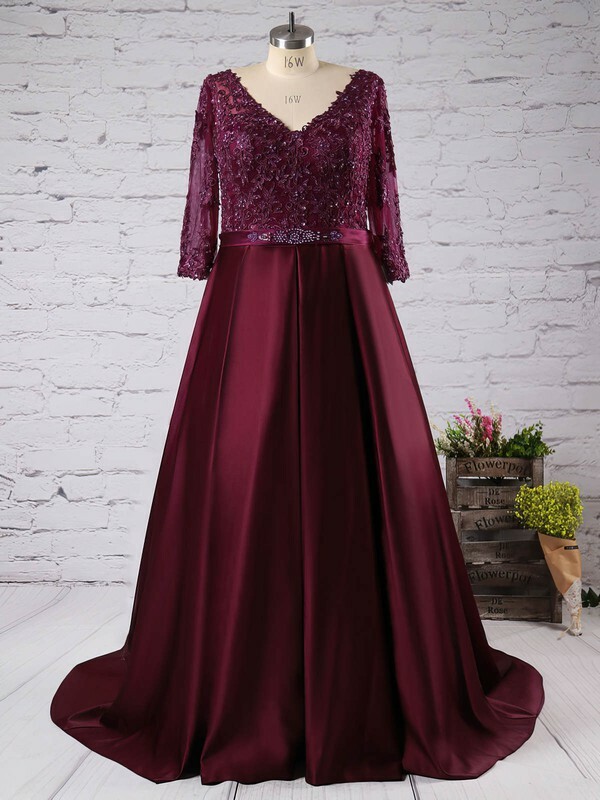 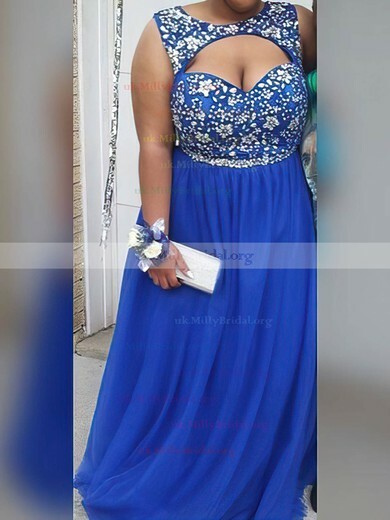 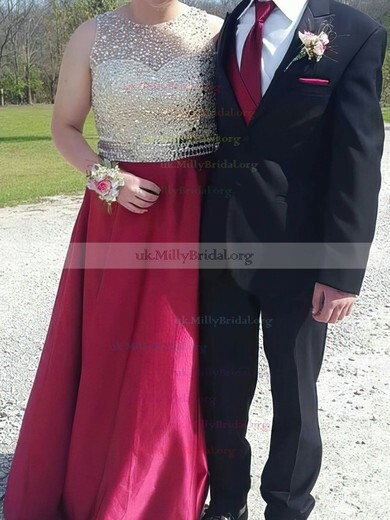 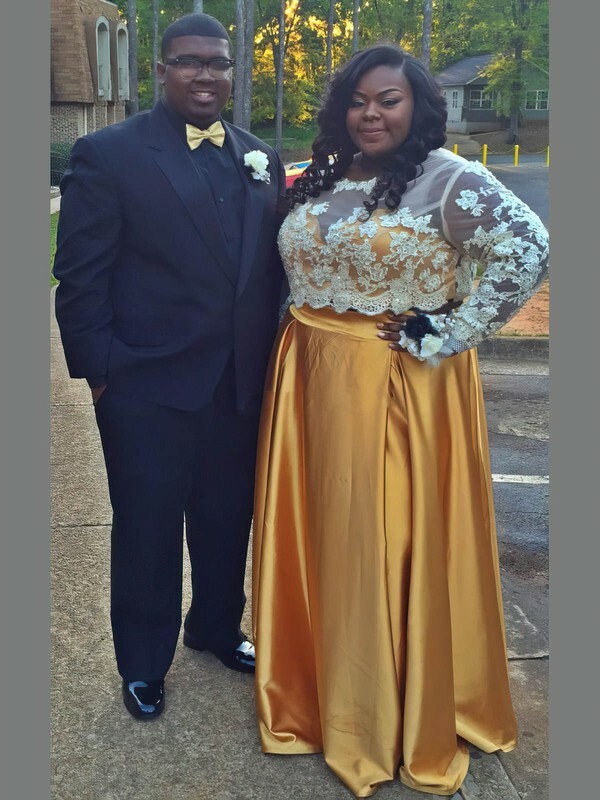 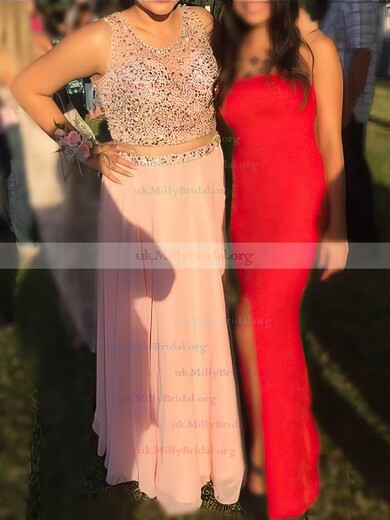 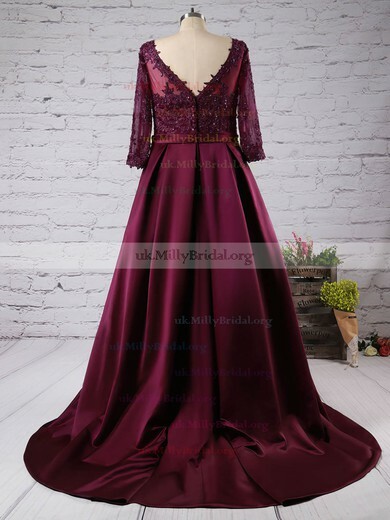 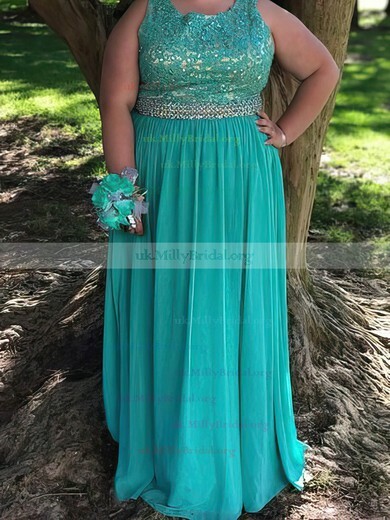 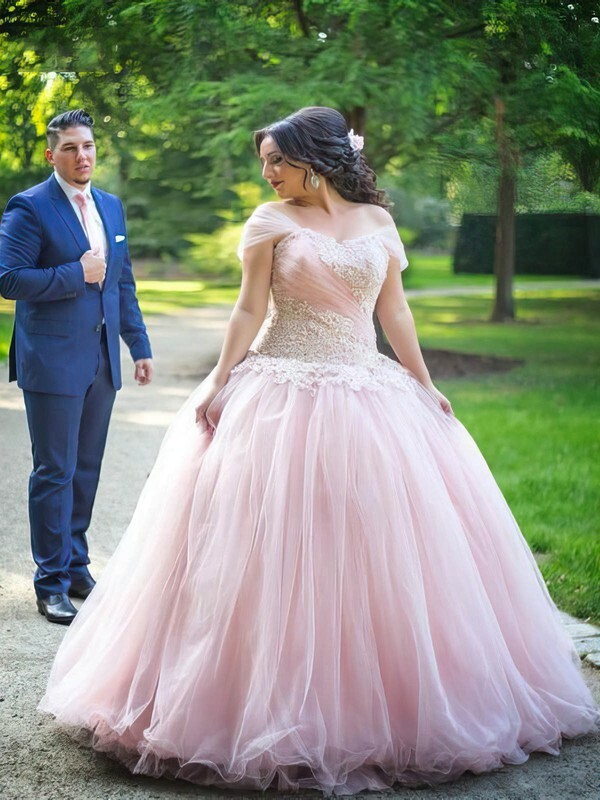 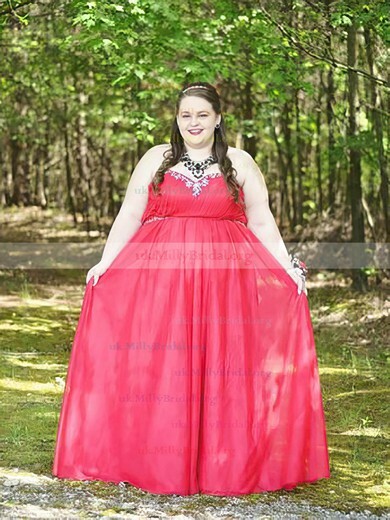 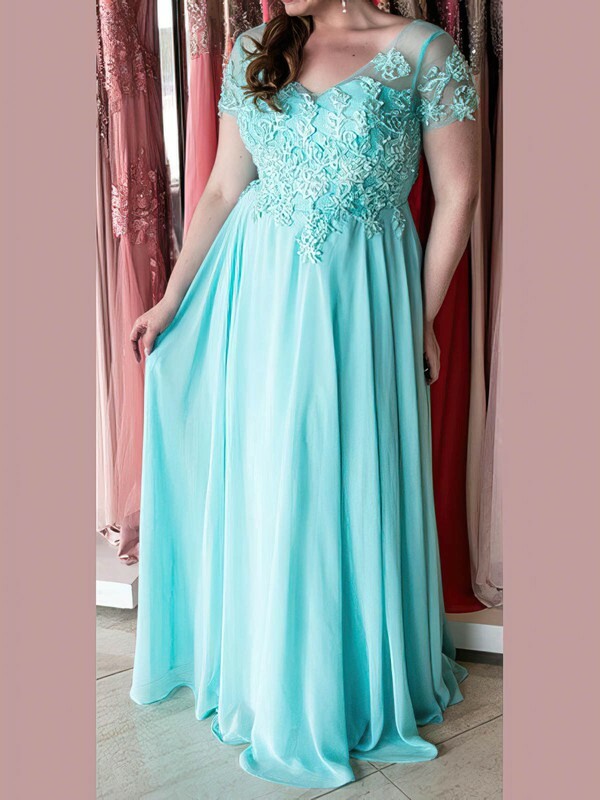 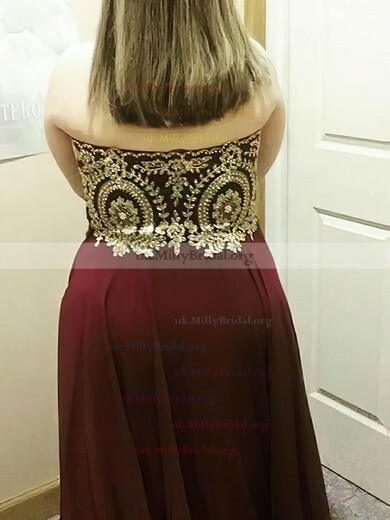 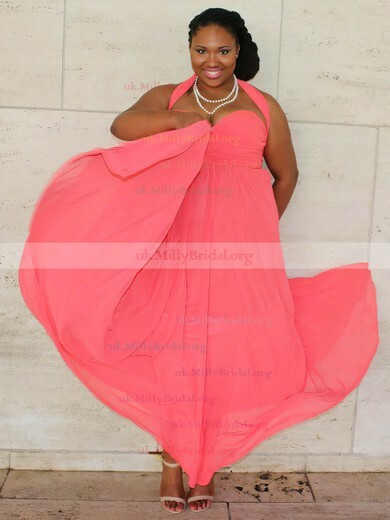 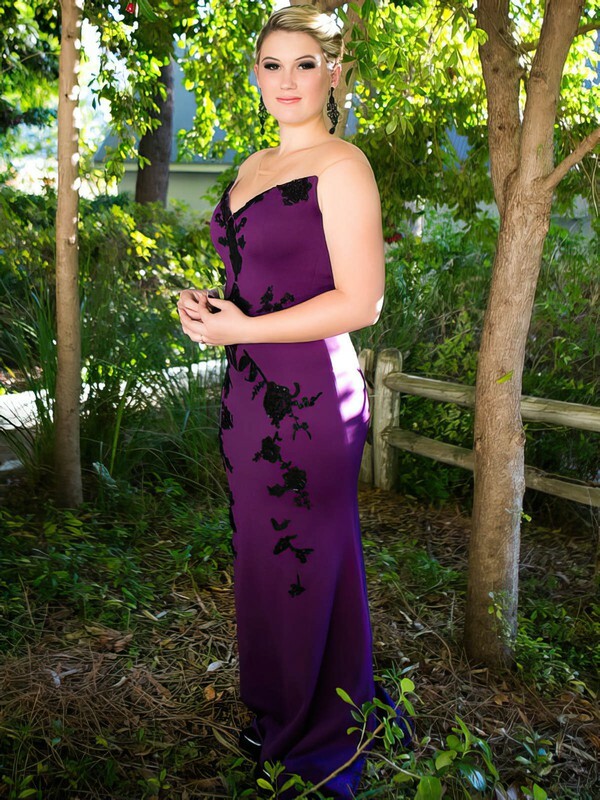 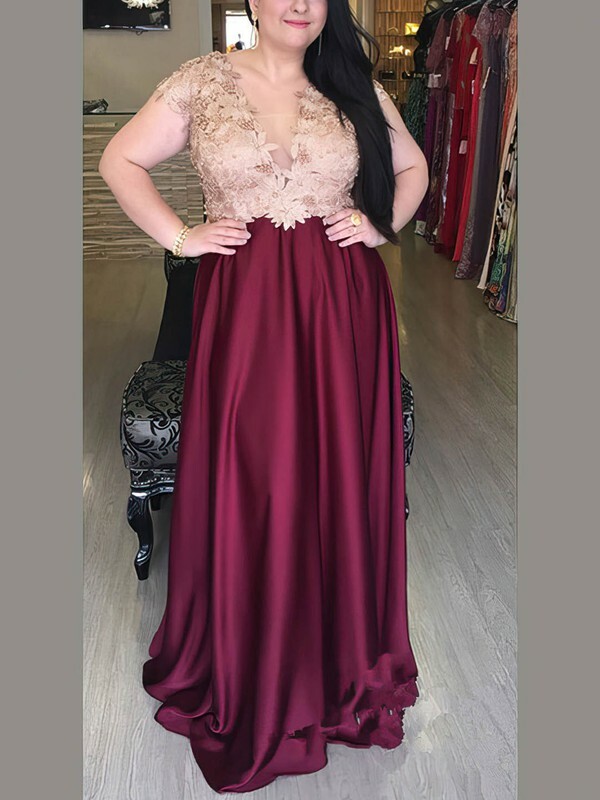 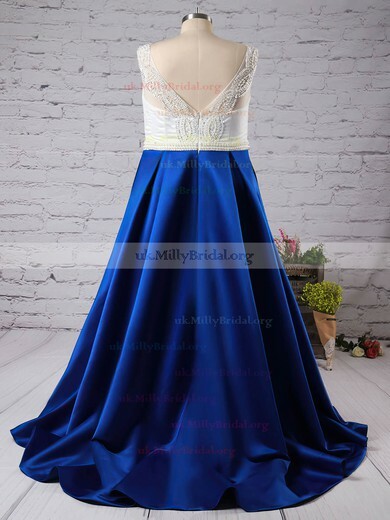 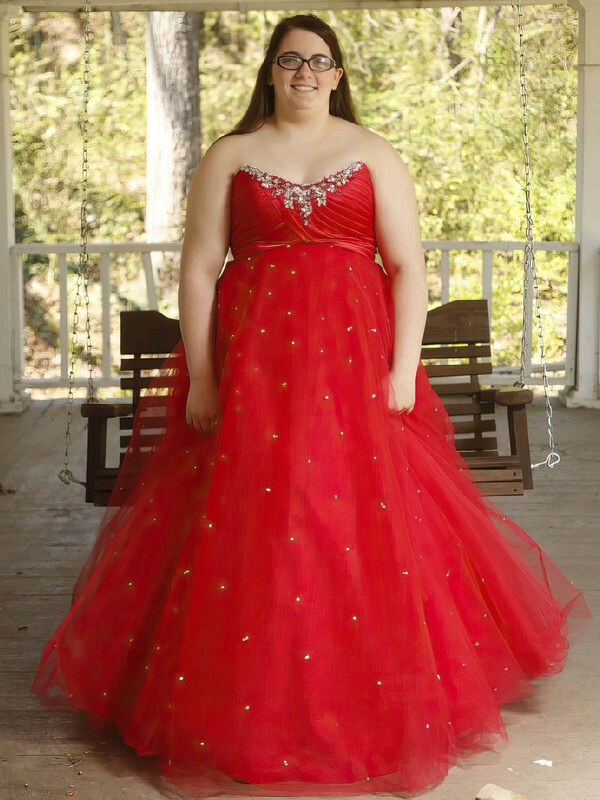 Plus size prom dresses and large party dresses are all available, and they are big enough to fit you. 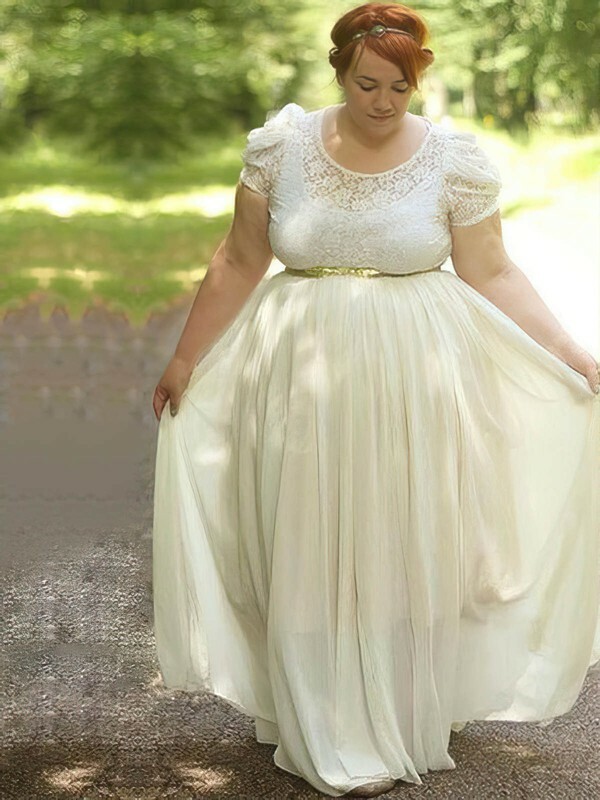 But they won't make you look fat because they are in special design to hide your shortcomings.